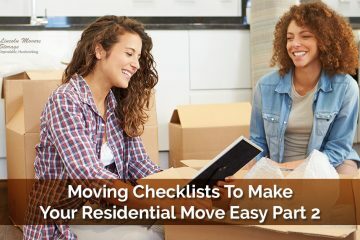 At Abe Lincoln Movers, we offer a wide variety of moving services, ranging from commercial to residential to specialty. 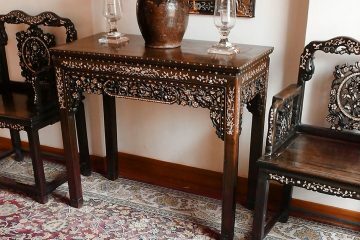 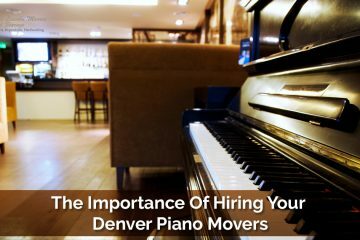 Our specialty moving services in Denver include in-house moving services, retirement community moving services, and piano and heavy object moving services. 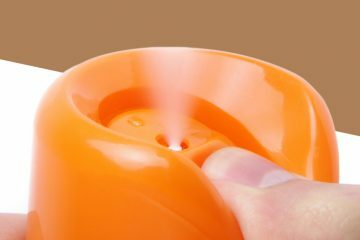 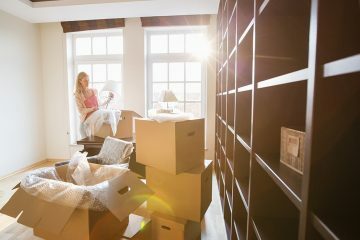 Our team of professional movers provides high-quality, efficient moving services, and we’ll treat your belongings with respect and care. 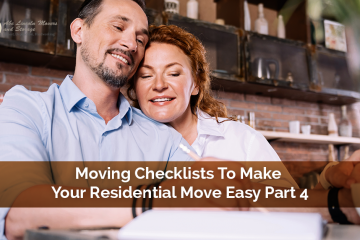 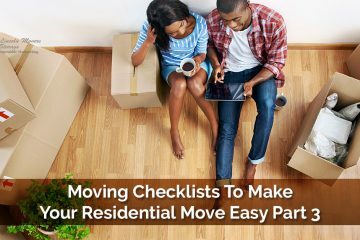 If you’re looking for articles relevant to specialty moving, ranging from tips and advice to general information, you can use this blog as an educational resource. 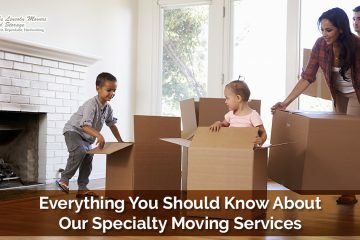 Don’t fret about finding reliable specialty movers in Denver — contact our staff at Abe Lincoln Movers today for a free moving estimate.